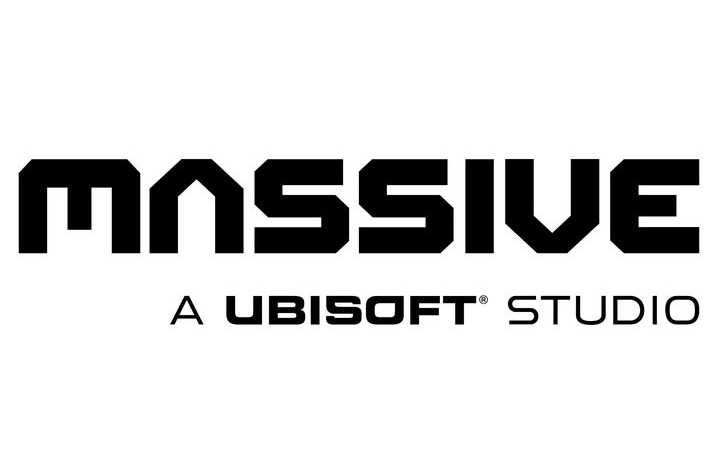 You can check out a few of our customers in the list below. 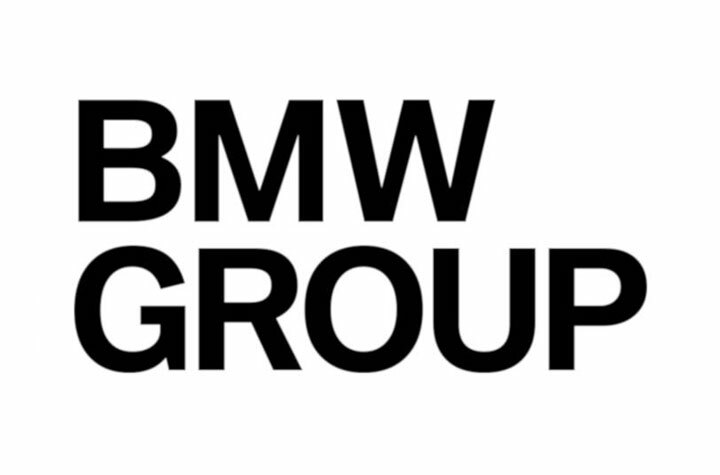 BMW is an innovative world-leading manufacuturer of premium motorcycles and cars thanks to their cutting edge technology, sustainability and quality. 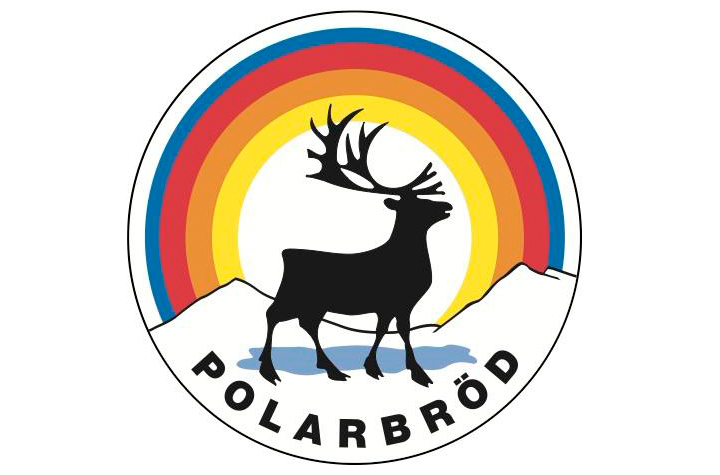 Polarbröd is a family company with their roots in Älvsbyn, Norrbotten. 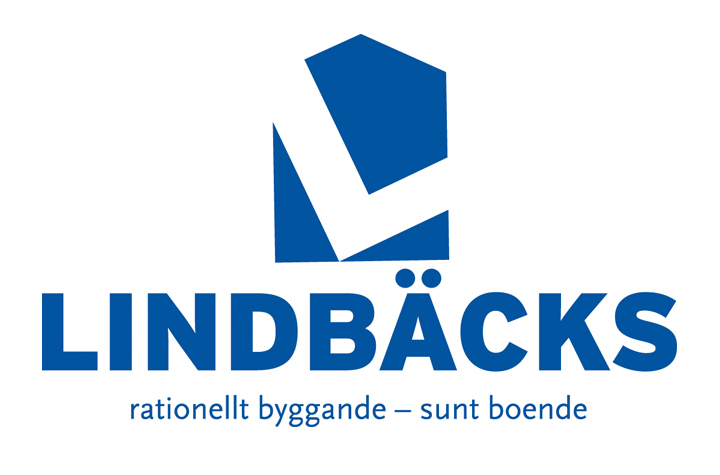 They produce and distribute freshly baked and tasty bread in the northern part of Sweden. 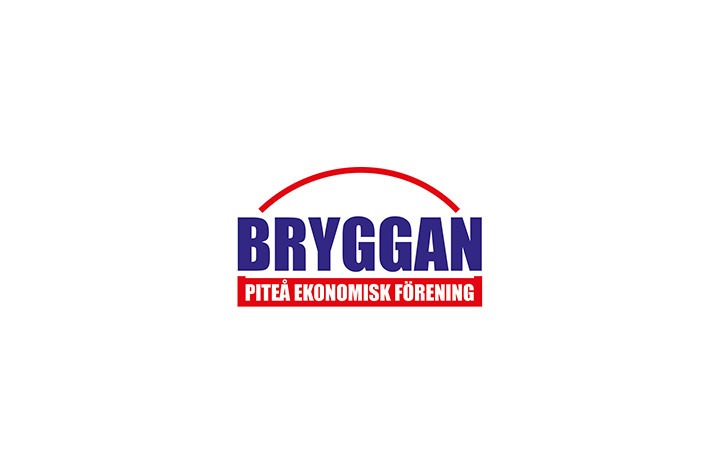 Bryggan is an association that helps people get back to the working life, no matter what disability or obstacle the person is struggling with. Family company that believes in rational construction and healthy living to create sustainable living spaces that exceeds the needs of tomorrow. 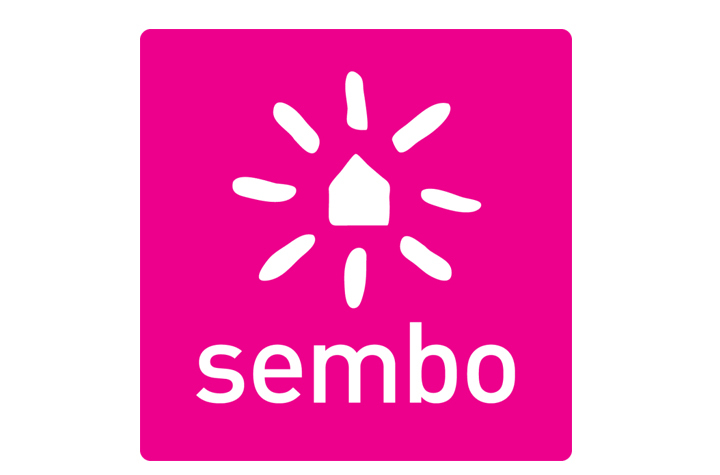 Sembo is one of Swedens largest traveling groups within the quickly expanding area of leisure traveling. 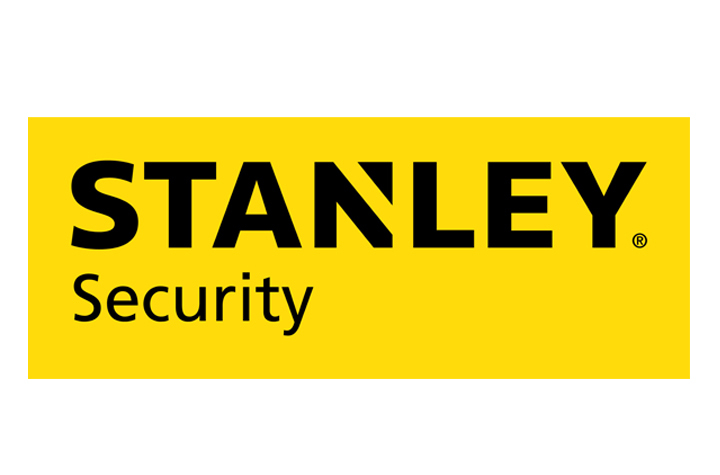 STANLEY has since 1843 been the obvious choice for the professional craftsman. Inventions and innovations has always been in the centrum of everything they do. 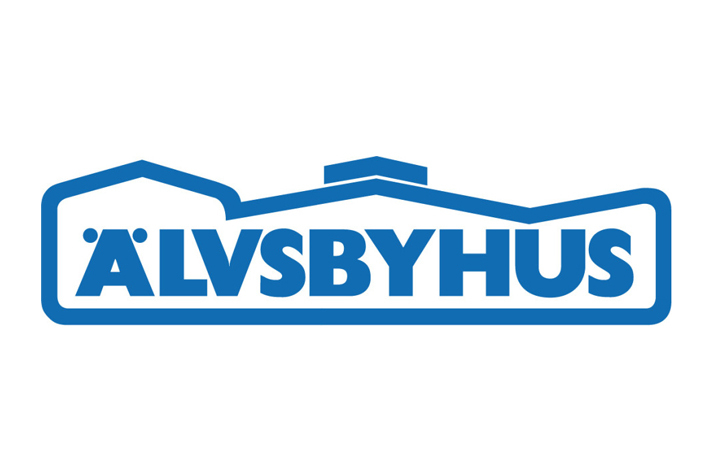 Älvsbyhus builds high quality houses at maybe the markets best price.